Do you have a showroom? Do you want an attractive and long lasting flooring solution? Formosa Flooring offers the best flooring solutions for retail showrooms to enhance their visual appeal. If you want more customers to walk in to your store, you need to capture their attention. The floor attracts maximum attention from customers and it is a vital component of interior designing. We understand how modern retailers want their showrooms to be. Thus, we have the most modern and attractive flooring solutions for our customers. Have a flooring idea in mind? Contact Us! We will come down to your showroom and analyze the layout. We will suggest the best flooring solutions for your showroom to keep your customers interested both with the store items and interiors. 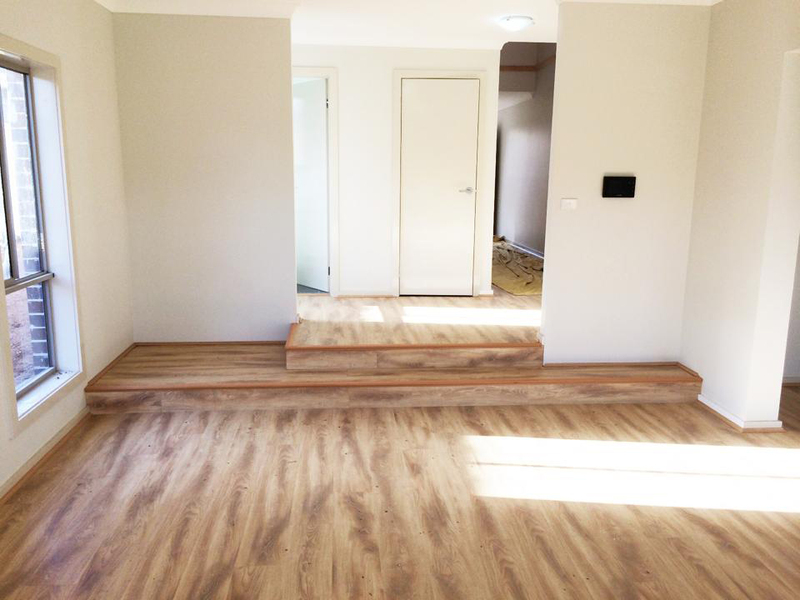 Formosa Flooring has expert floorers who renovate your floors within a very short period of time. We understand the importance of your business and keep up our productivity level with modern tools and technologies.